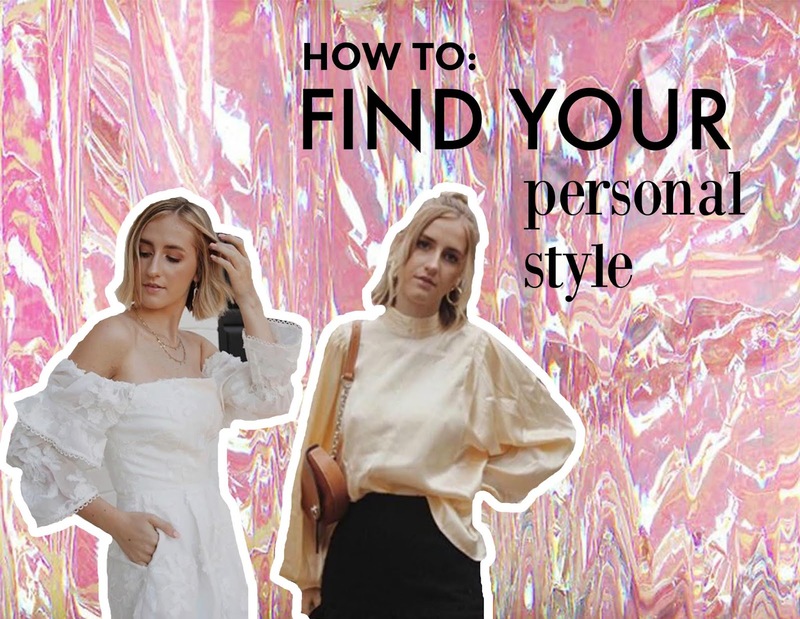 In a day and age where fashion is more prevalent than ever thanks to social media, it can be even harder to find your own unique style. Scrolling through Instagram, you can find countless fashion trends and stores pushing out the latest and greatest pieces, but when it comes down to creating outfits that feel personal to you, it can be a challenge. Finding your own unique style can be difficult, but when you are willing to put yourself out there and experiment with clothes, it feels like a big game of dress up. Here are some tips to find your personal style, so you can apply fashionable “trends” to your own unique look. Whether it’s through art, your favorite bloggers, celebrities, eras, or aesthetics, create a mood board or “saved” album on Instagram of people and things that inspire you. I like to find inspiration from various people and things so my style isn’t just copying one look- its a mashup of all my favorite things. Accessorizing is half the battle… (or should I say fun)! You can wear a white tee and jeans and still look fabulous and one-of-a-kind by throwing on a fun belt, statement earrings, your go-to necklace, handmade ankle bracelet, passed-down rings… you name it. This is the icing on the cake and will transform you from the girl next door to the girl everyone wants to be. Don’t be afraid to mix and match metals or jewels… the more creative you get, the better. Let’s circle back to the de la Renta quote- anyone can be fashionable, but it takes your own unique values and identity to create your style. With that being said, there is nothing wrong with shopping at stores where your peers might be purchasing similar items, but the way you pair the pieces with different items in your wardrobe will help you differentiate yourself. Have fun, be unexpected, and keep on layering. There’s no pressure to find your “forever style” which is something important to remember. As you go through changes in your life, the clothes in your wardrobe will experience change with you. Have fun with your style and take risks- at the end of the day, your style is malleable and should feel true to you. DM me pictures of you in outfits that showcase your personal style- you guys constantly inspire me!